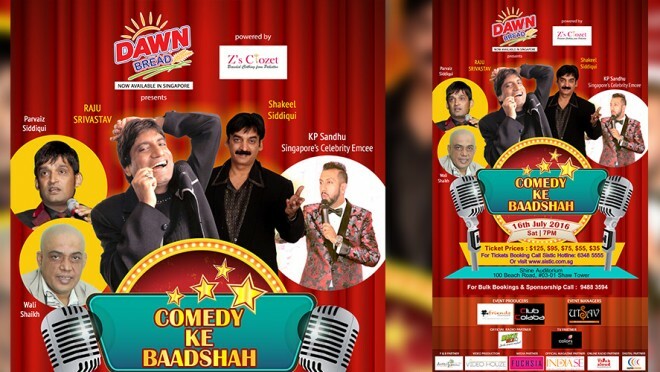 ‘Comedy Ke Baadshah’ HUNT: Your chance to WIN a TAB & SMARTPHONE..! 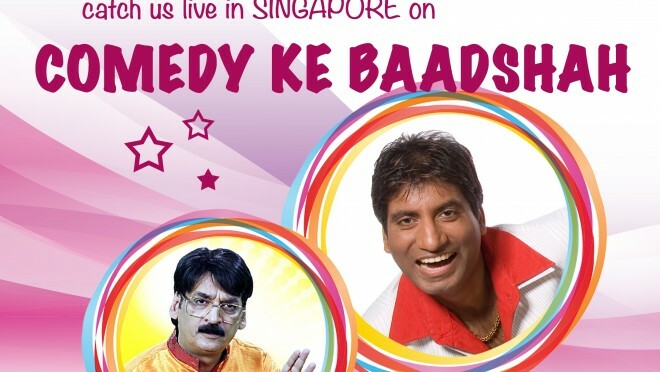 Comedy Ke Baadshah to rule..!! Click to Watch. !